1.5mm² 6243YH Grey BASEC approved - John Cribb & Sons Ltd, UK Electrical Distributors, Dorset, Hampshire, Wiltshire, Somerset & the Isle of Wight. 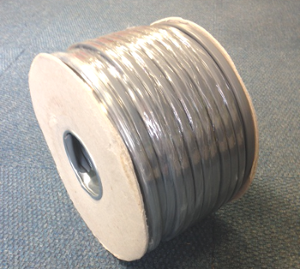 1.5mm2 6243YH Grey BASEC approved. Flat 3 core & earth.